The inaugural Oman Grand Tour, supported by the Ministry of Tourism, is set to take place from December 7-13. 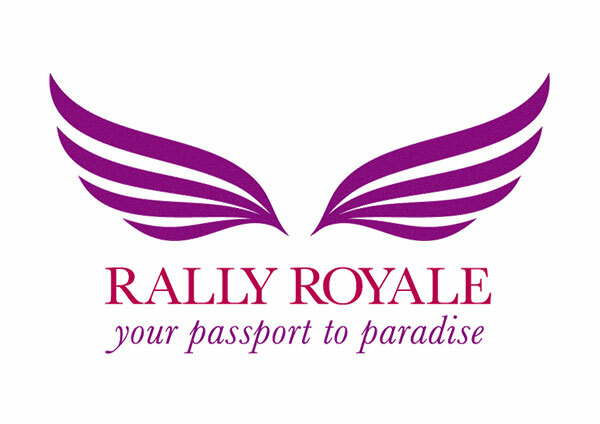 Organisers Rally Royale, who have been working on the project since early 2014, are now inviting local, regional and international drivers to join them. Chief executive Ruba Jurdi said Oman was chosen because of its spectacular landscape, proud heritage and outstanding facilities and accommodation.